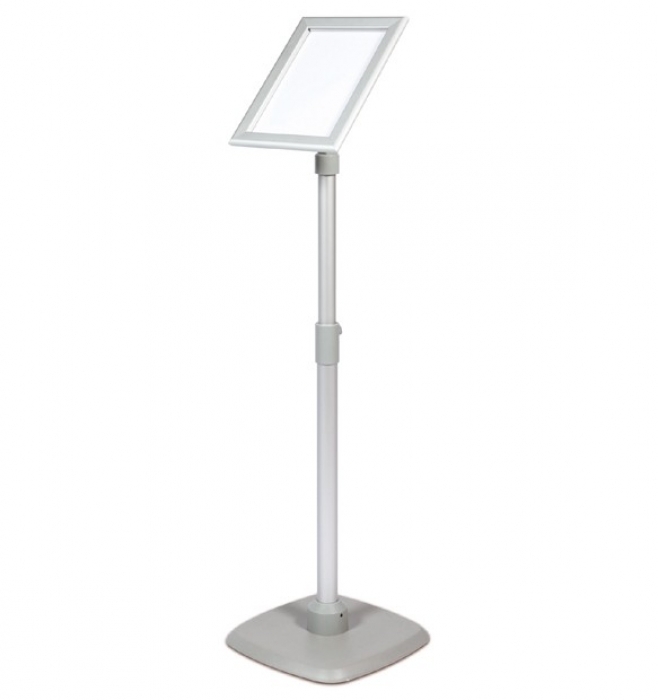 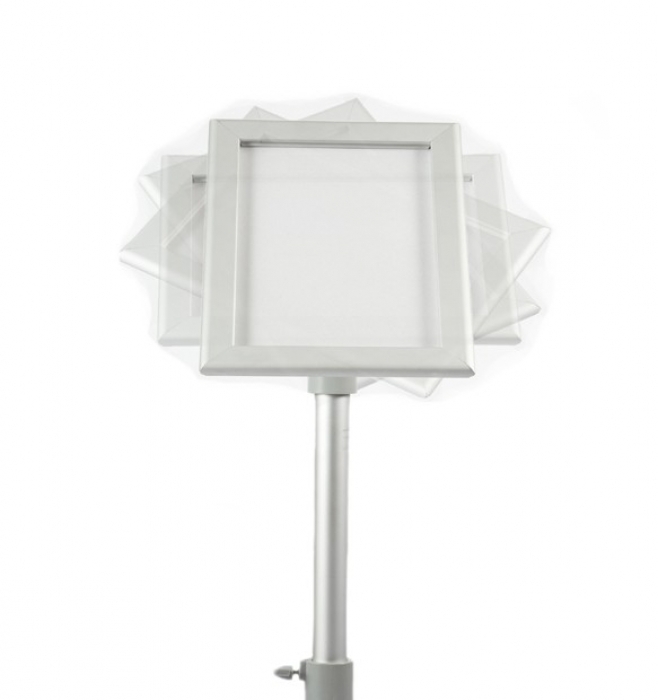 Slimline floor standing information points and menu holders. 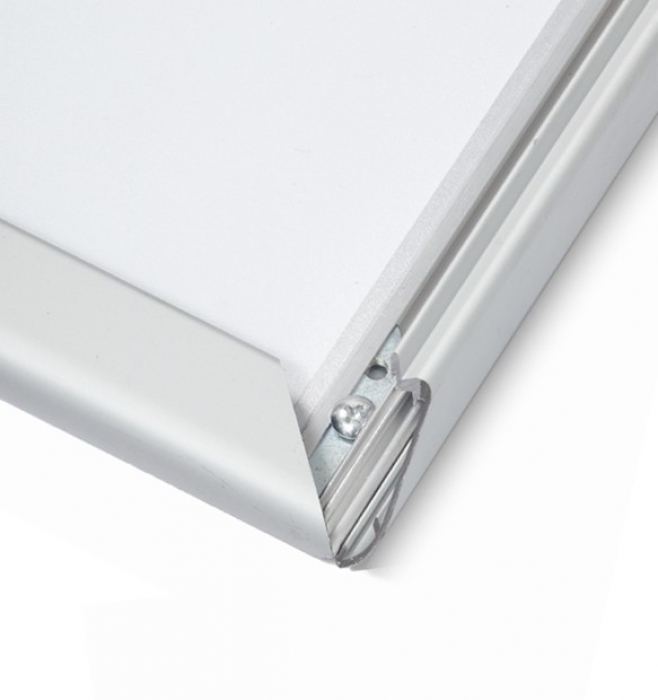 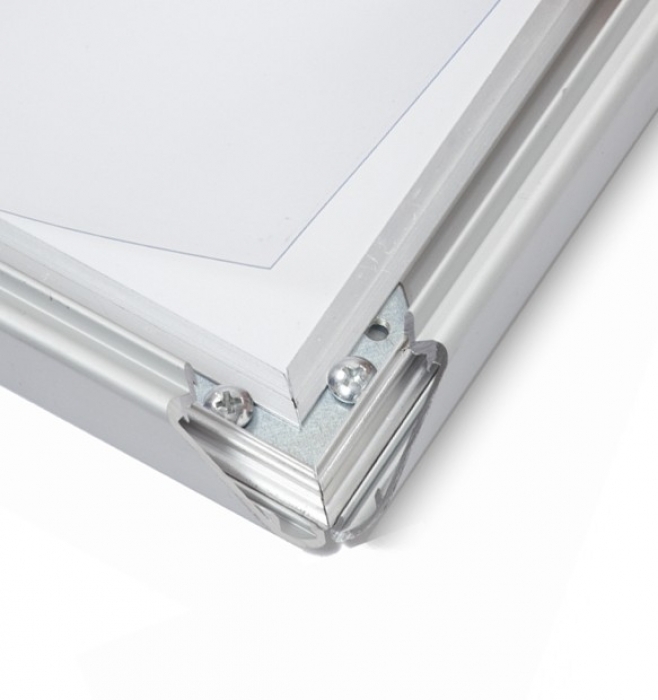 Can rotate from portrait to landscape, posters are secured using the snap-frame mechanism. 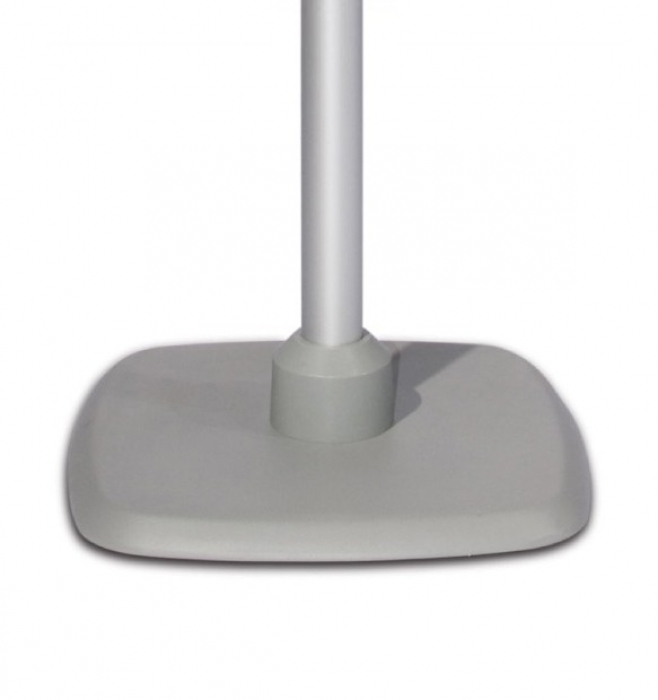 The stable base ensures these units are ideal for foyers, showrooms and other public areas.